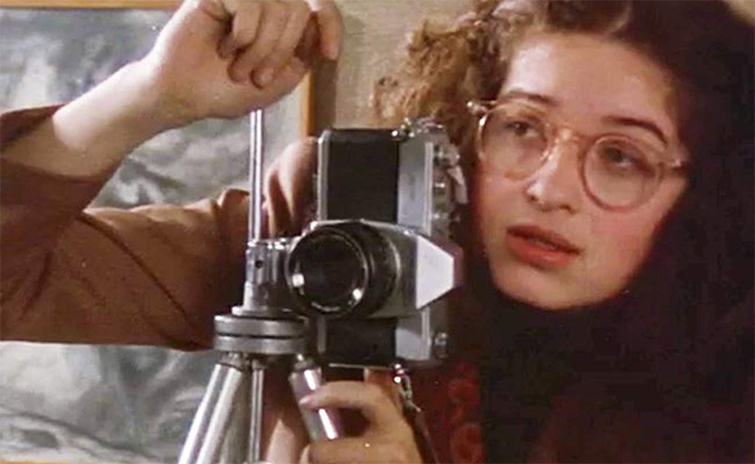 Melanie Mayron has been part of some of the most iconic film and television projects, and she made the seamless leap from in front of the camera to behind it. 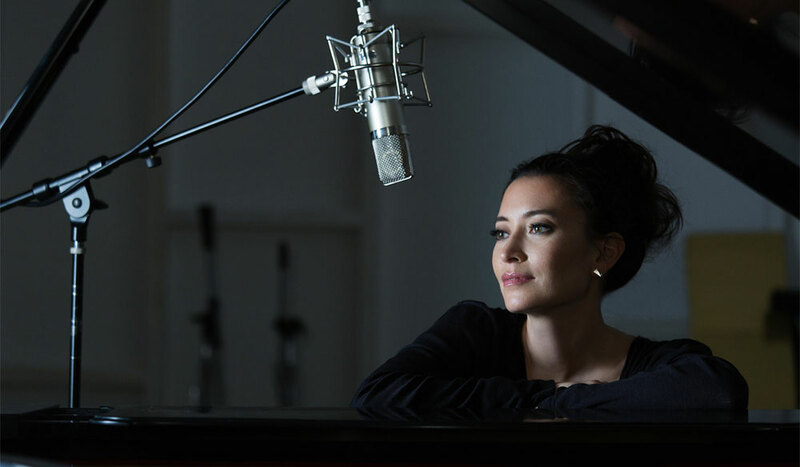 This prolific artist talked to PremiumBeat about where she’s been and how far we’ve all come. PremiumBeat: Your first feature film credits were Paul Mazursky’s Harry and Tonto with Art Carney and Ellen Burstyn, The Gambler with James Caan — and the TV movie Hustling with Lee Remick and Jill Clayburgh! I’m breathless! Were you at the time? Did you learn anything specific from being on set, watching and working with these legends? 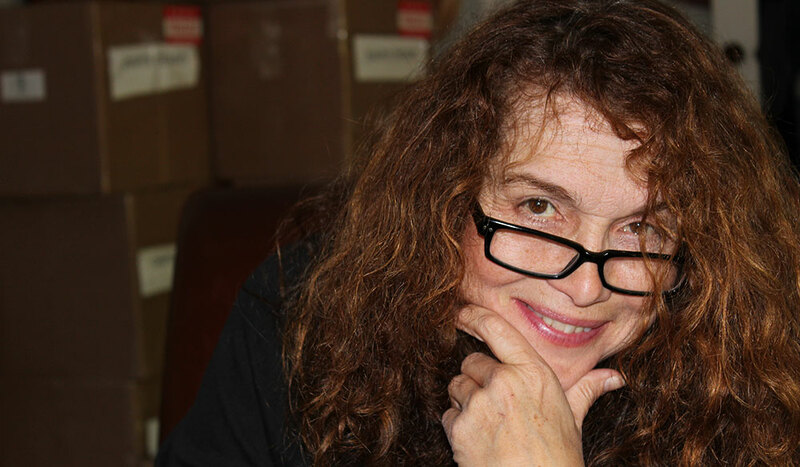 Melanie Mayron: I was 21 at the time — so super young — but couldn’t believe my luck getting the work! In The Gambler, I was hired as an extra, just a college student. They had us all sitting on the floor waiting to go into the room when the director and assistant director walked by and pointed at me, and said they were going to give me a line to say. All the other kids looked at me, like, “Wow, lucky you.” That’s how I was able to join the Screen Actors Guild. It was amazing getting cast in Harry and Tonto. I loved Paul Mazursky, and he started my film career. That year, Art Carney won the Academy Award for Best Actor for Harry and Tonto and Ellen Burstyn won the Academy Award for Best Actress in Alice Doesn’t Live Here Anymore. And there I was at 21, in my first film, having acted with both of them! Me and my parents couldn’t believe it! Image via Car Wash (Universal). PB: Car Wash was a seminal and groundbreaking film in 1976. It featured a predominately black ensemble cast, including Richard Pryor, Otis Day, and The Pointer Sisters. It had transsexual characters — George Carlin — and was written by Joel Shumacher. Ice Cube said it was influential in his crafting of the Friday franchise. I can remember laughing so hard when I first saw it, including a bit where your character was spied on in the bathroom. Through the lens of today, that feels problematic. What was your experience working on the film? At the time, did you feel uncomfortable with that storyline? MM: I didn’t feel uncomfortable. Even today, with the #metoo movement, I don’t think it’s a weird scene. Just a Peeping Tom moment, which happens no matter what. It was a really funny scene, too. That film was kind of groundbreaking in its time. Michael Schultz is an amazing director, and had just directed the film, Cooly High, which was amazing. 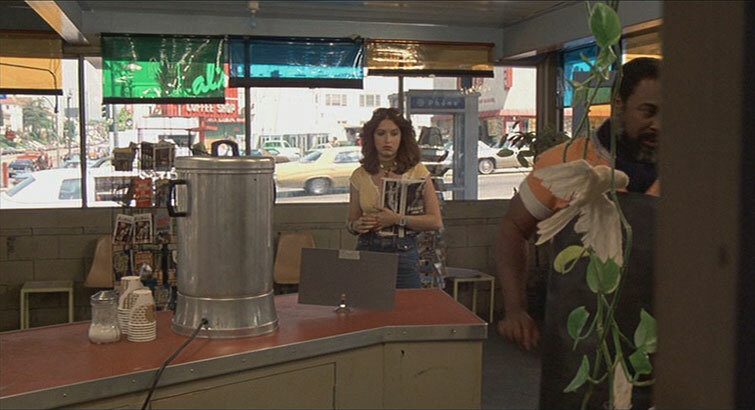 I think people remember Car Wash as a comedy, but the storyline with Bill Duke made the film very very dramatic, as well. I feel it is a 1970s classic, but it was also ahead of its time — showing a mix of all the minorities that we have in America. 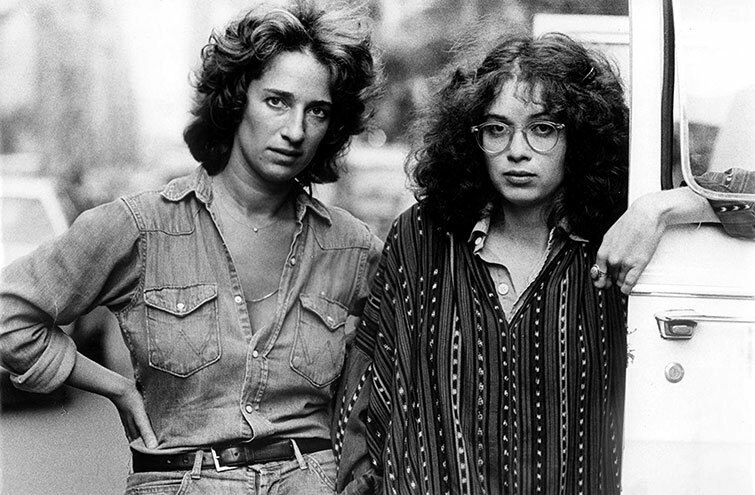 Director Claudia Weill and Melanie Mayron in Girl Friends (Warner Bros). 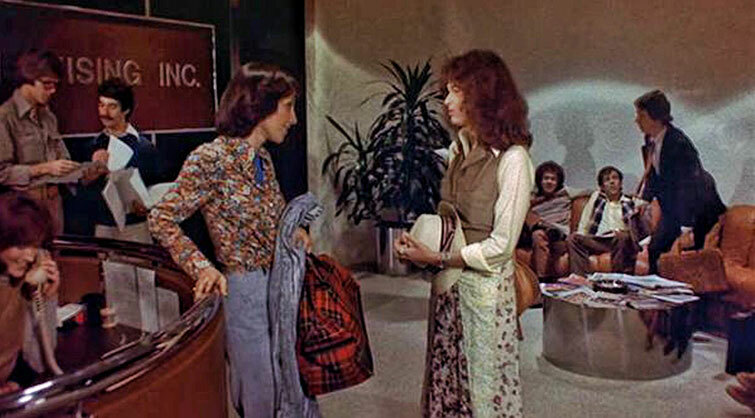 PB: In 1978, you starred in Claudia Weill’s independent film, Girl Friends. Incredibly, the piece was written by a woman (Vicki Polon), edited by a woman (Suzanne Pettit), produced by women (Patricia Churchill, Lilly Kilvert, and Claudia Weill), directed by a woman (Claudia Weill), and starred two women (you and Anita Skinner). 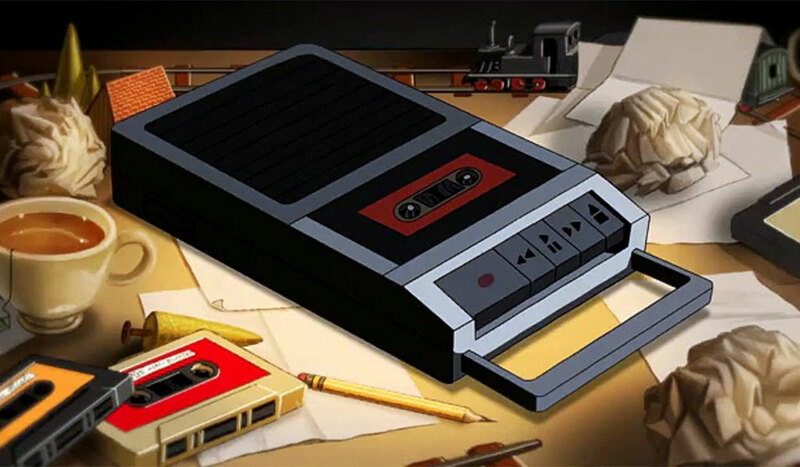 In 2019, I would find that rare — in 1978, it seems almost absurd. The film was extremely well received, went to Cannes, and was picked up by Warner Brothers. At the time, did you have any idea how special the film was? How it would be praised? And why has the industry been so slow to get on board with women-driven projects? MM: At the time, none of us felt the film would be what it became. First off, before I shot Car Wash, we made it in NYC as a 10-minute short — about two roommates — and, at the end of the film, one marries and one doesn’t. What happened was, Claudia cut it together and showed it to people. And everyone wanted to know what happened to Susan, the one who didn’t get married. So Claudia and Vicki got together and came up with the rest of the story, and raised the money. A year later, she got the whole crew back together in NYC, and we shot the rest of the film. At the time, none of us suspected it would become what it did. It won the Directors’ Fortnight at Cannes, and Claudia got another big movie to direct, after that one. At the time, if there had been all the festivals for indie films there are now, I am sure it would have won many of them. I was lucky enough to win a BAFTA Award with Chris Reeves, for Best Newcomer. I also won the Bronze Leopard at the Locarno Film Festival in Switzerland for Best Actress for Girl Friends. And even now, within the industry, it is rare that there would be that many women involved at the top. It is so on Jane the Virgin, a TV show that I have directed 17 episodes, within the last 4 years. The showrunner, Jennie Snyder Urman, is very intent on seeing women hired, and is instrumental in seeing that they move up. But, it takes women running things to help other women — and hire other women. 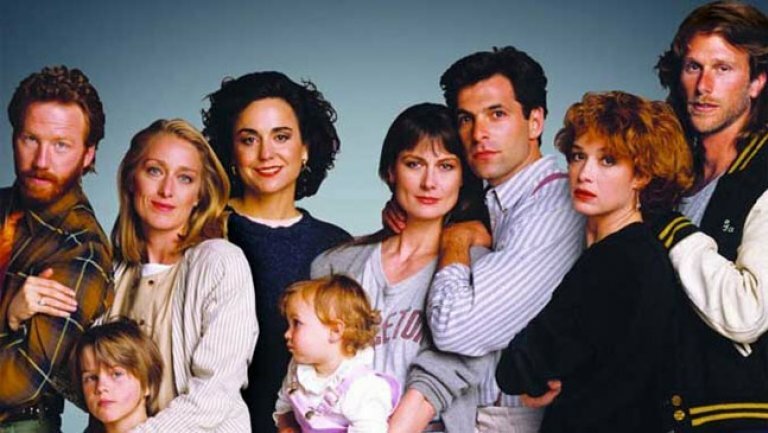 PB: Ten years after Girl Friends, you find yourself part of the pop culture phenomenon, Thirtysomething — great scripts, terrific characters, amazing chemistry between the cast. Also, the first TV show you directed. How did you make that leap? 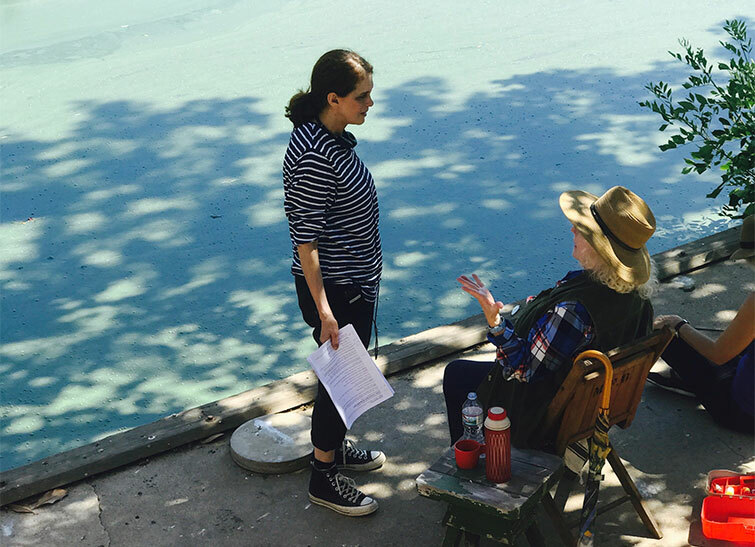 Had directing always been a goal of yours? MM: Ever since I had been a part of Girl Friends, I had a bit of an interest in directing. I really respected Claudia Weill, who had directed Girl Friends. She was so young and knew exactly what she wanted. She had been a documentary filmmaker and camera woman, and I thought that was just the coolest thing. I was also a photographer and took actors’ head shots for extra money. That was how I was getting by. So, I knew about light and lenses, and the 35 mm still camera was my second career. Getting cast on Thirtysomething was a gift beyond gifts. For four years, our little acting ensemble had the time of our lives, and we all learned so much. I asked if I could direct an episode after our second season was completed. Peter Horton got cast, but they knew he also was a director. On the series, Peter, Ken Olin, and Tim Busfield asked to direct. They were given the opportunity. I and Mel Harris asked to do it as well, and we were both given episodes. I got to do two of them, so that was how I was able to start on this other path. 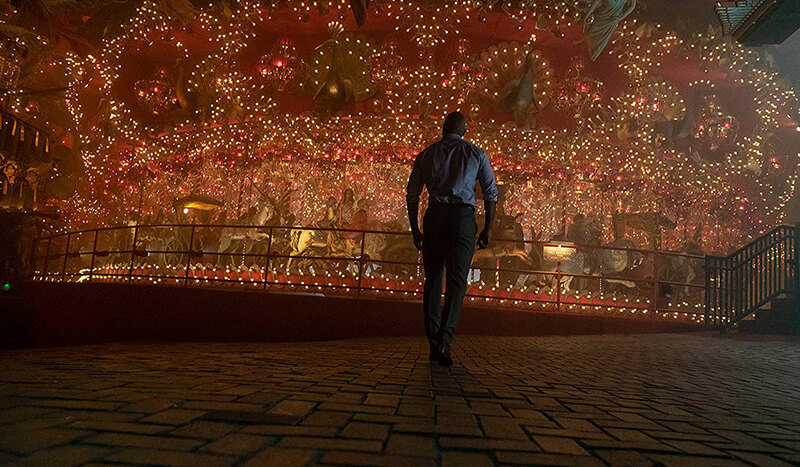 It was amazing to me because, as I was able to direct more, I saw that what I knew from all the years I had studied acting, and what I knew from my time being a photographer, well, it was a perfect marriage of skills that would carry me along the next road as a director. Checking Out with Jeff Daniels (Warner Bros). PB: You work nonstop. Seriously, I was tired for you just viewing your credits on IMDB. You also regularly move from acting projects to directing projects. How do you decide on where you want to put your artistic focus? MM: I have two kids who are in college now, and living in Los Angeles isn’t cheap. I have had to work to pay my bills, like most of us. I have had lean years and prosperous ones. I am grateful for what I have learned and how I have grown — both trying to get work and then doing the work itself. I am a people person and love being on set and working with so many talented experts, in so many different fields. It is a privilege and an honor, and I am very lucky when I get a job. I know that. As far as putting my artistic focus somewhere, I think you have to relate to the material, in some way. And if you can, then it would be a good fit. PB: How often, when you work on a project, do you feel the female characters are as empowered as the men? And, in regards to the actor, in your experience on set, are women given the same agency as men, in terms of being heard and respected? MM: These days women are given the same agency as men. They are heard and, I would like to think, respected. In my experience, they are very much respected. I have done several shows with female leads, so the storylines are all about the woman-being-empowered period. So, that is a good thing. A very good thing. PB: Last year you directed the indie feature film, Snapshots, which did quite well on the festival circuit (38 wins, 25 nominations). How did you become involved with the project? Did the modest budget present any challenges in getting what you needed in production? MM: I was given the script by a producer who I had met for another project. She had wanted me to take a look at Snapshots, which I did. I met Jan Corran, whose true story it was and who had written the screenplay. We worked on it, developing the script for another year and a half. Then, one day they told me it was financed. It was a very low budget, but I really wanted to make the film. We picked shooting dates and started looking for locations and began the casting project. Something that low budget, I would be putting all the furniture in my house (practically) in the film, but I also got to work with some very dear friends. It truly was a labor of love and I am very proud of the film. Fifteen days and one camera. I am very proud of the work we all did on it. It is available on Amazon and iTunes and numerous other streaming platforms. You Light Up My Life (Columbia). PB: Finally, having acted in You Light Up My Life, did you ever get sick of hearing the title song?